Rika is 19. She loves cosplaying, especially wearing high-school uniforms. 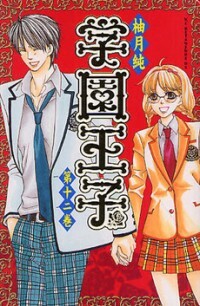 On an online dating site, she meets a high school student named Hajime. He turns out to be the man of her dreams and she meets him by pretending to still be a high school student...Will this kind of relationship eventually work out? Rei is an AV actor, who finds life for boring. Things are to change though when he meets one of his classmates from middle school. 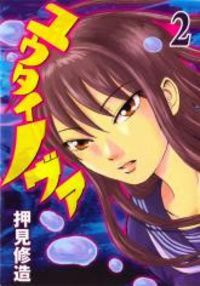 From Karma Falls Scanlations: Mei Tachibana has spent her 16 years without making either a boyfriend or friends. 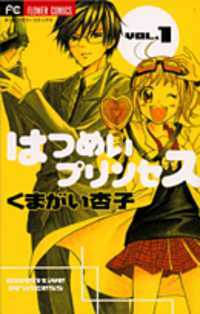 One day, she injures the most popular boy in school, Yamato Kurosawa, because of a misunderstanding but for some reason it seems that he takes a liking to her and one-sidedly claims that they’re friends. Furthermore, he not only protects Mei from a stalker, he does it with a kiss…?!! From Serenus Dreamers: This is a story about Chouko, our heroine who goes on an interview and was harrassed by this question, "Are you a virgin?" Next, just who is Masayuki anyway and what does he have to do with a person called Chaa-chan, a childhood friend from Chouko's past. 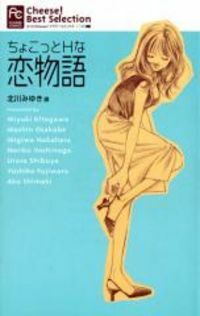 Summary by Shoujo Kreuz : On the day of her elder sister's wedding, Arisa's parents both die in a car accident. Afterwards, the beautiful man Arisa saw at the wedding appears before her. This handsome man is the son of the chairman of the Wang Yuan Corporation, and he suddenly asks for her hand in marriage...? !